The move to let go of Redmi as an independent brand does make sense as the brand was saddled with the responsibility of churning out budget devices. The brand held a product launch event earlier today in China, and while the event was majorly all about the Redmi 7 and the Redmi Note 7 Pro, the brand did announce the Redmi AirDots as well as the Redmi 1A automatic top loader washing machine, proving further that its product range won’t be limited to just smartphones. 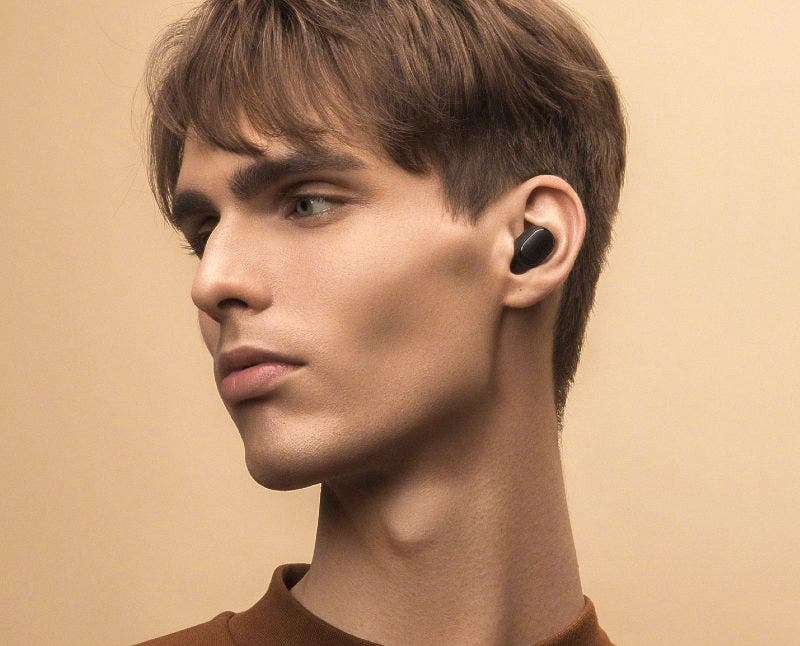 Aesthetically designed to provide a comfortable fit for longer durations, the Redmi AirDots is similar to the Mi AirDots announced last year – featuring the Bluetooth 5.0 for easy connectivity and easy pairing. The accessory is just about 4.1 grams in weight and comes with a 40mAh battery with up to 4 hours of continuous music playback when the pair is used, but could be up to 12 hours with the 300mAh battery case. The Redmi AirDots allows you to play/pause music just by tapping while the Xiaomi’s Xiao AI virtual assistant can be awakened by merely double tapping the button on one of the pair. When paired, the button can perform some task like taking pictures with your compatible smartphone. 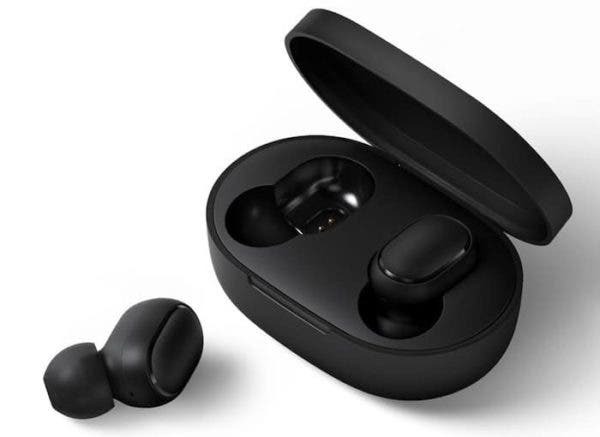 Priced at 99.9 yuan ($15), the Redmi AirDots Truly Wireless Bluetooth headset is expected to go on sale in China on April 9.